Allegro, Ignacio Valdivia Rivas the trance rising star from (Santiago) Chile is back to Azura Recordings. After the successful release 'Allegro ft. Kiretpal - Liquid Sparks' on High Trance Energy, track which was reviewed by DJ MAG UK as 7.5/10, the producer brings once again a masterpiece composition of melodic uplifting trance, this time on Azura Recordings main label. 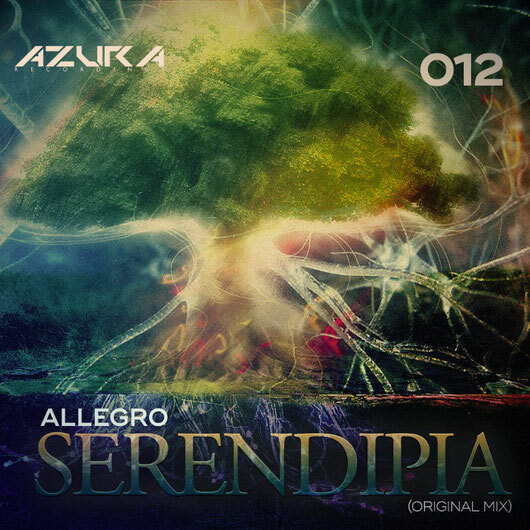 With Oldschool sounds mixed with modern synths and drive, 'ALLEGRO - SERENDIPIA' shows that creativity has no boundaries. Stay tuned for the upcoming releases of Allegro!